South Australia has the highest adoption rate of water tanks at about 50%. Keep up the great work SA! 94% of people surveyed would prefer a rainwater tank that occupied less unusable space! South Australia have the requirement for an additional water supply, either recycled, bore water or a rainwater tank which must be a minimum of 1,000l and it has to be plumbed to a toilet, water heater or laundry. 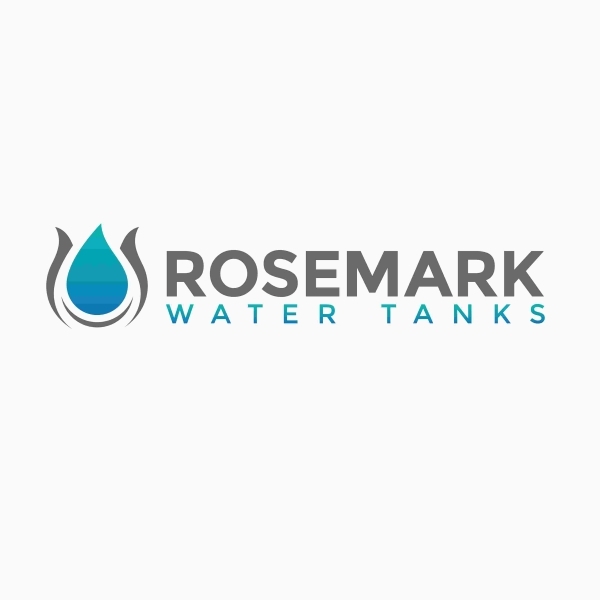 To achieve the 1,000 litre alternate water source requirement you can install either 2 Lounge Tanks or a single Day Bed Tank and have it plumbed to the toilet, water heater or the laundry. If you are required to have a 1,000l alternate water source for a new home why not gain an outdoor setting at the same time!